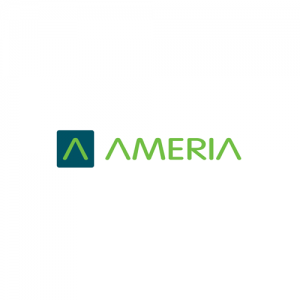 Ameria Group is an integrated assemblage of professional banking and advisory services unified by high-level expertise and professional dedication. AMERIA is one of the leaders in the market of legal and management advisory services in Armenia, providing an array of comprehensively packaged solutions under the umbrella of a single advisory team. Clients benefit from the synergy of a unified team of advisors who approach any client case from the prospective of legal, tax, financial and management viability. Our advisory services include but are not limited to: legal practice (in corporate and M&A, public sector reforms, tax & customs, etc. ), corporate restructuring, development and strategy, operations and technology consulting, as well as complex management solutions and researches. One of the most dynamically and steadily growing institutions of the Group is AMERIABANK, a universal bank offering comprehensive banking solutions in corporate, retail and investment banking. The cornerstone of our business is: individual approach to each client and innovation coupled with the high professionalism and profound expertise of a united dream team. This approach became our gateway to success pushing Ameriabank into the top tier of the leading banks in Armenia.